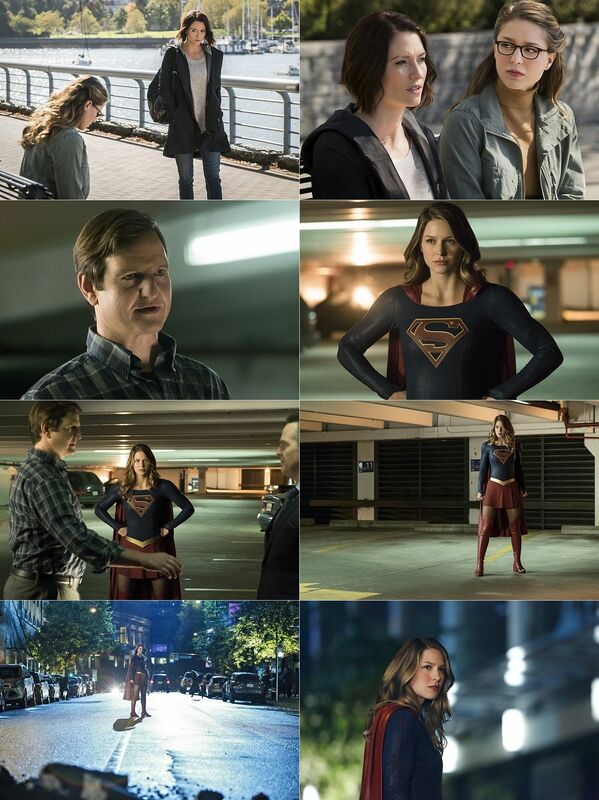 THE GUARDIAN DEBUTS IN NATIONAL CITY - The Guardian debuts to lend a hand after a parasite alien drains Supergirl (Melissa Benoist) of her power. 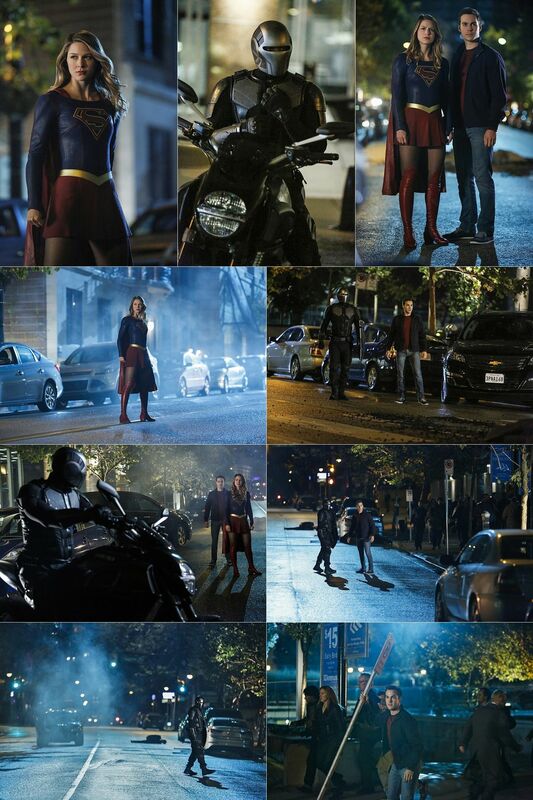 Mon-El (Chris Wood) considers a less than desirable new career which then leads him to contemplate his motives. Alex (Chyler Leigh) struggles with a new reality. Andrew Kreisberg and Caitlin Parris wrote the script based on the story by Greg Beranti. The episode was directed by Larry Teng (#206).